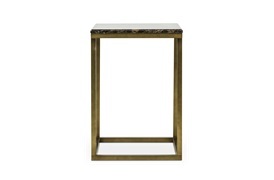 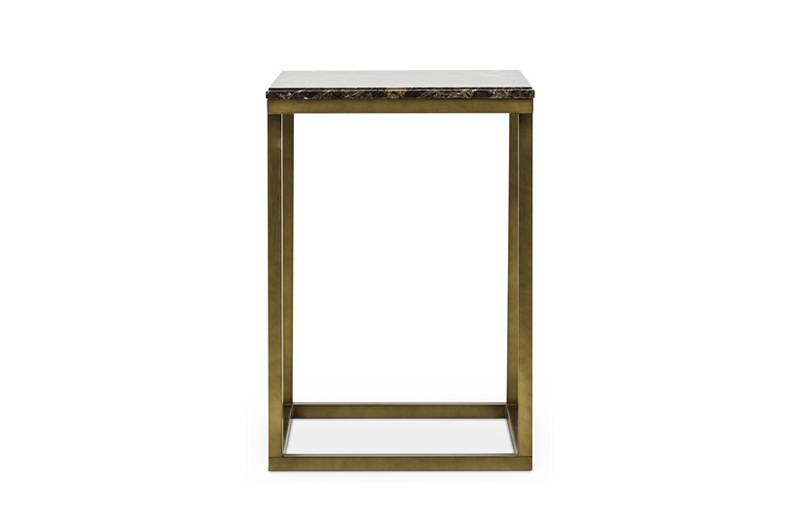 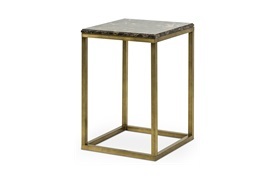 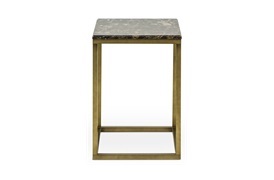 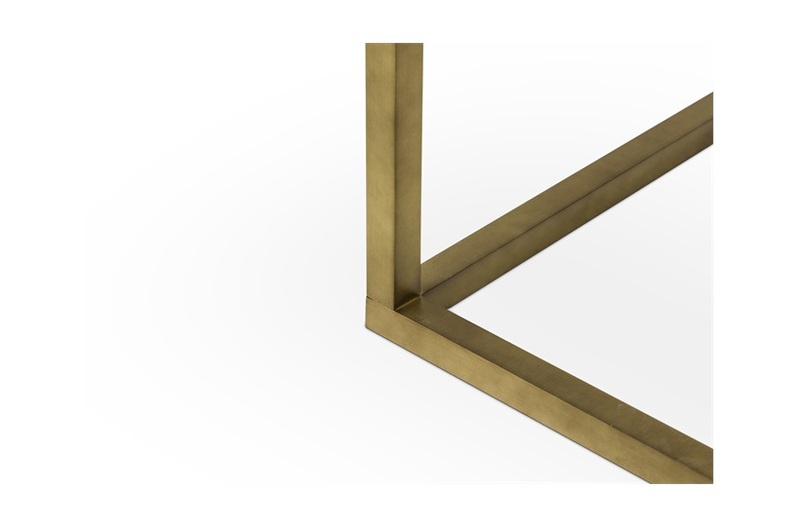 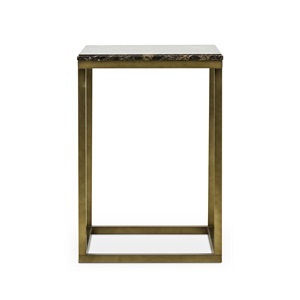 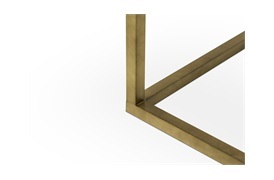 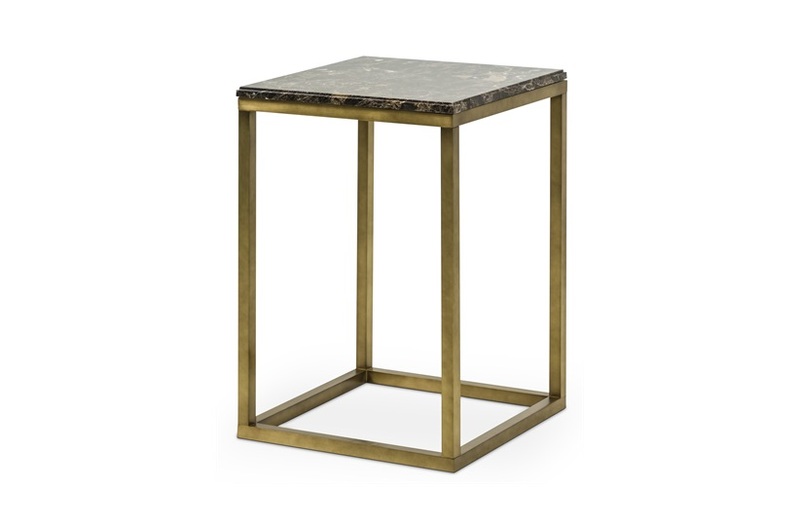 Matching metal frame and marble top, this minimalist marble topped side table will make a beautiful addition to your interior. 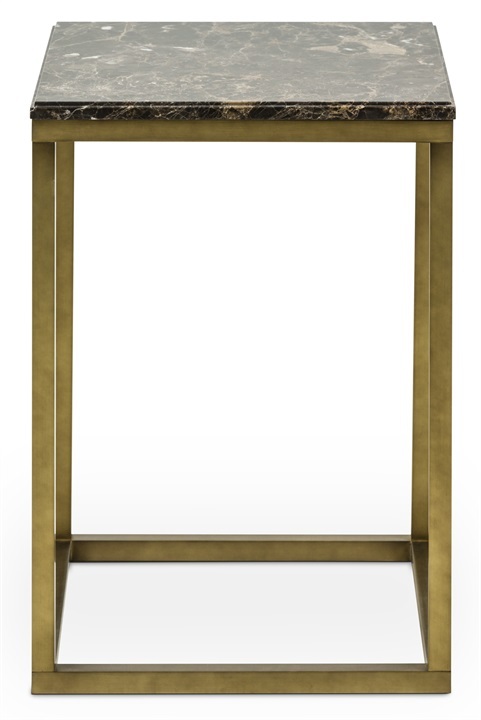 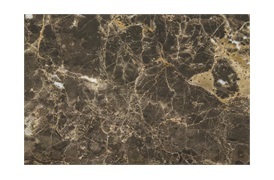 Its warm tones will add a touch of sophistication. 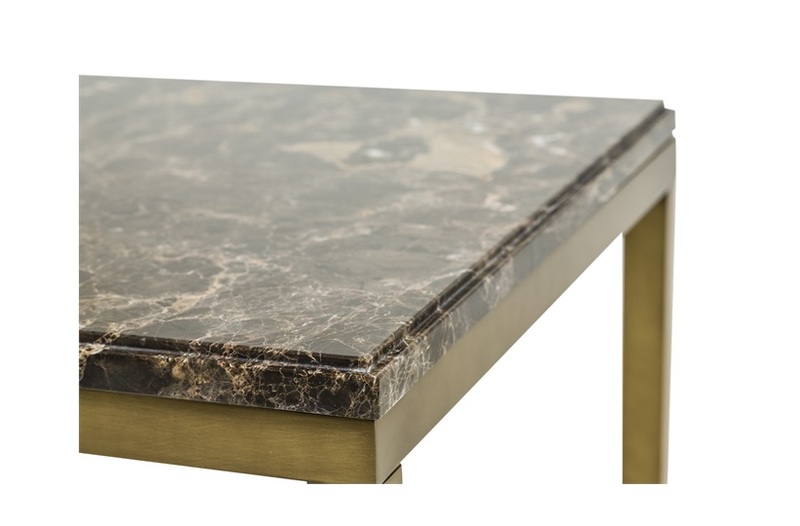 Pair the Warwick with luxurious accessories in unique textures.